Get a car loan at CA Lending® during the month of December and become eligible for up to $1000 in savings on your vehicle. Whether you have good credit, bad credit, had a bankruptcy, or are in consumer proposal, CA Lending® will provide you with an auto loan that is manageable and affordable. 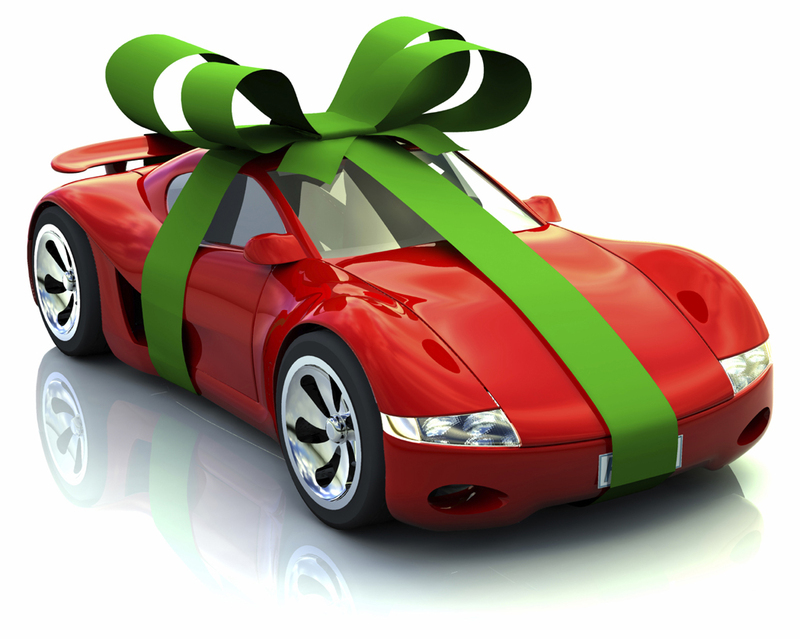 CA Lending® will also be open and providing car loans during the Christmas holidays with huge savings. But don’t wait, because these offers are only good until December 26, 2013. So Apply Today and get Approved!